Ifat Pridan believes in love at first sight. She’s experienced it herself. Witnessed it, too. After spending 20 years as an IT project manager, Ifat couldn’t fight her heart any longer, either. 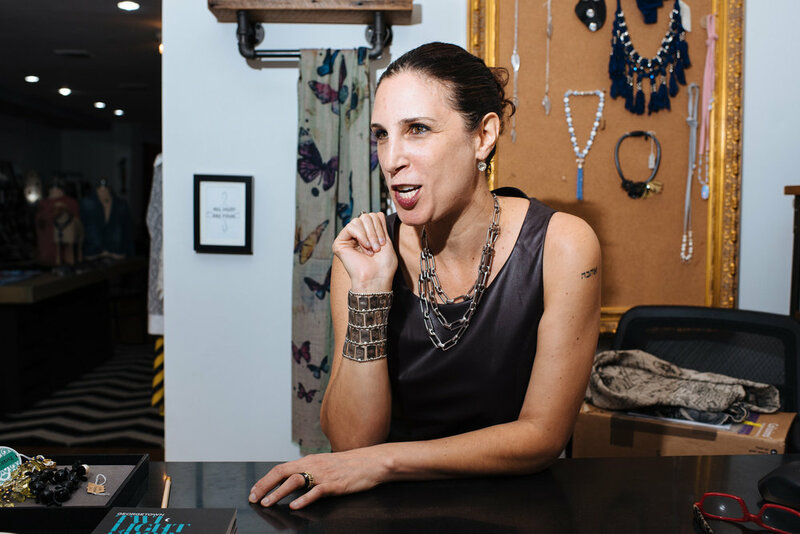 Two years ago, she left corporate America and opened LiLi The First boutique on Wisconsin Avenue. She hasn’t. Ifat spent the last two years learning how to run a business, drawing on her IT experience to create and balance a budget, and traveling to Europe once a year to cultivate relationships and buy her inventory. All of her pieces come from designers she’s met around the world, each producing within their own community. If the tag says ‘Made in France,’ it’s actually made in France. The sewing, the fabrication, everything. Each rack represents a different designer, who in turn represents a different culture. Brazil, Japan, Canada, Israel—all are accounted for at LiLi The First. 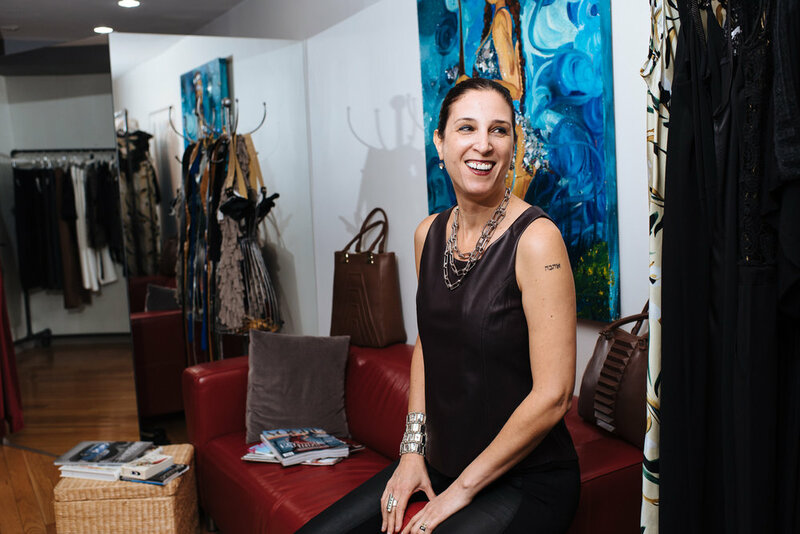 At 47, Ifat also wanted to carry pieces that fit an underserved group of women. LiLi The First caters to women of any age, and any size, too. For Ifat, beautiful is synonymous with confident. She understands that clothes are more than fabric. 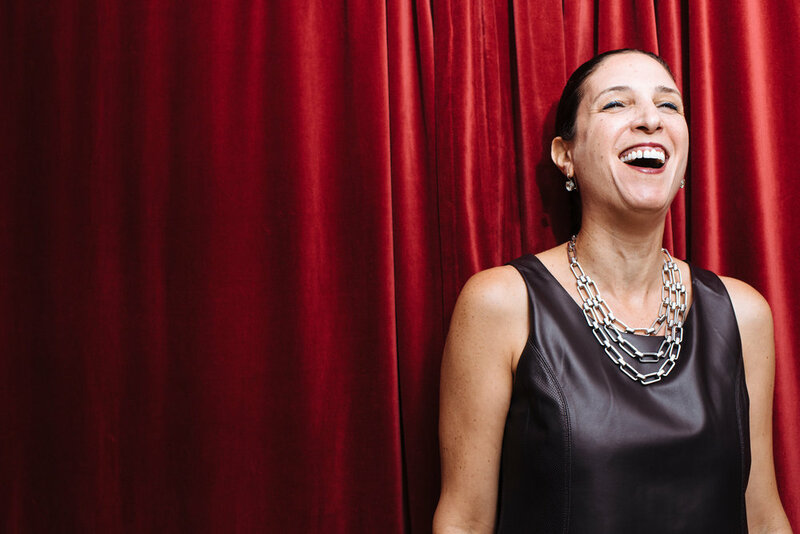 She says she’s seen it happen at countless networking events, subconsciously deciding to talk to the woman with the beautiful necklace or the unique shoes who knows exactly who she is—not the woman with the dress that makes her fade into the background. Ifat asks each potential customer exactly who they are; whether they like to show skin, be the center of attention, or exude elegance. It’s about understanding each woman and her personality, not grabbing a dress from the rack. Some pieces sell immediately. Others are just waiting for the right woman.